We analyze the effect of targeted triggering on a forest-fire model, a discrete system displaying self-organized criticality in a fractal space. From an initially empty grid, "trees" are grown for a certain period, after which a "lightning" is introduced at a random location, simultaneously burning an affected "forest" of connected trees in its wake. In the limit of no targeting, we recover a decaying power-law distributions of burnt forest sizes with scaling exponent 1.0, consistent with the self-organizing nature of the grid. When the lightning is targeted, i.e. directed at the largest forest patch with a particular probability, the system begins to show deviations from the power-law curve in the form of unimodal curves centered about a characteristic fire patch size that scales monotonically with system size. The targeted triggering probability affecting an otherwise self-organizing system is deemed to represent the interplay between human intervention and self-organization in natural systems. A. Asuncion and R. Batac. 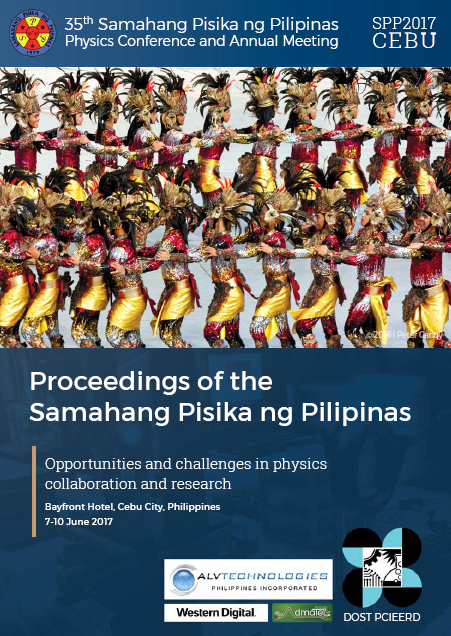 Loss of self-organized criticality in a forest-fire model with targeted triggering, Proceedings of the Samahang Pisika ng Pilipinas 35, SPP-2017-PB-12 (2017). URL: https://paperview.spp-online.org/proceedings/article/view/63.